We work closely with the most reliable, professional and affordable events companies to offer you a full choice of services that can compliment any casino and complete your dream event! 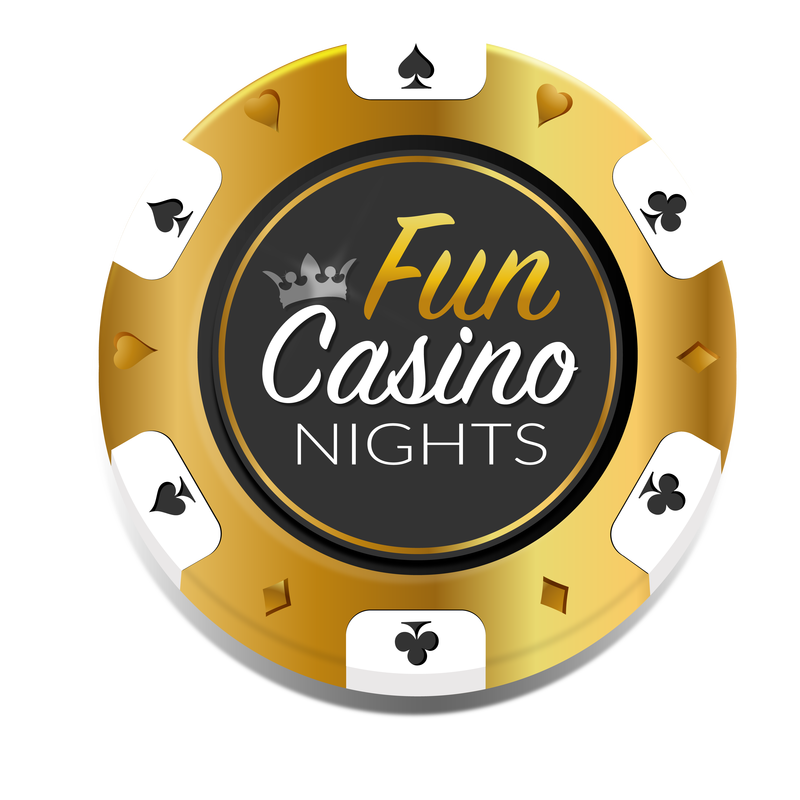 Click each company to find out more and mention when booking your Fun Casino Night to receive our exclusive partnership discount! Want the night to go off with a bang!? We work with the best Discos in East Anglia to provide the latest in disco technology. Cutting Discos offers a unique Disco Experience with quality lighting and sound systems, with some extra effects such as lasers, bubbles, snow machines and mood lighting! Professional and modern DJs ensure your dancefloor is full all nightlong! Cutting Castles offers a range of inflatables from indoor & outdoor kids castles to adult & disco bouncies! Check out www.cuttingdiscos.co.uk to complete your dream event.